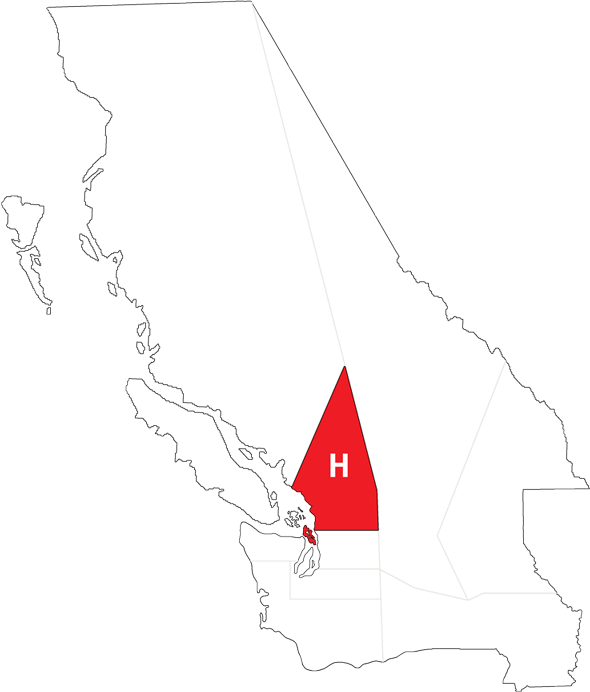 Dostrict 19–H, formed out of parts of District 19–A in 1966, serves the Lions, Leo and Lioness clubs located in the southwest of the Province of British Columbia, Canada and the northwest of the State of Washington, U.S.A.
New Officer Training Scheduled — District H new officer training is set! For Canadian clubs, Zones H–3, H–4, H–5 and H–6, the date: May 25, 2019; The time: Club president training starts at 10:00 a.m., and club scretary training starts after lunch; The place: Fort Langley Hall, lower level; The cost: $1000 for lunch; The trainers: Mel Stokes and September Stokes. For U.S. clubs, Zones H–1, H–2 and H–7, the date: June 1, 2019; The time: 10:00 a.m.; The place: the Farmhouse Inn Restaurant; The trainers: Don Shove, Michelle Barrie and Dave Fish. All club officers are welcome at either event. 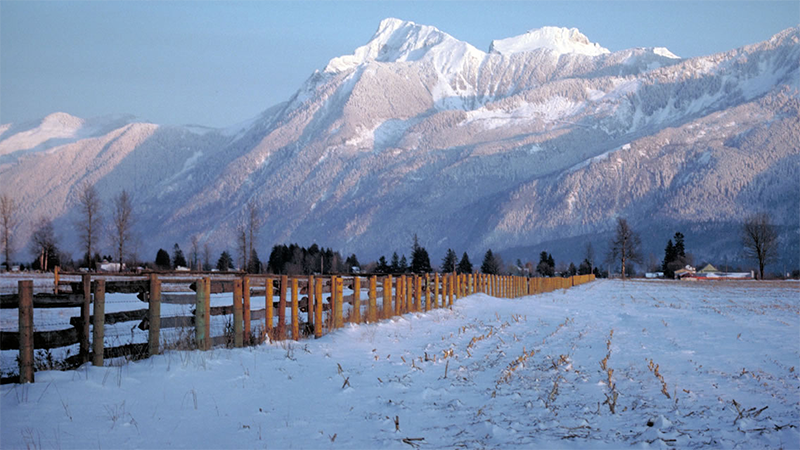 District H Election Results — Congratulations to DGE Patty Allen, 1st VDGE Orson Christensen and 2nd VDGE Ken Ball on their elections at the District 19–H spring conference in Chilliwack, British Columbia, March 16, 2019! And Kudos to District Governor Gord Graves, and his entire District 19–H team, on a great 2018/2019 District conference.